The life of a Fitness Model isn't always photoshoots and sporting events. 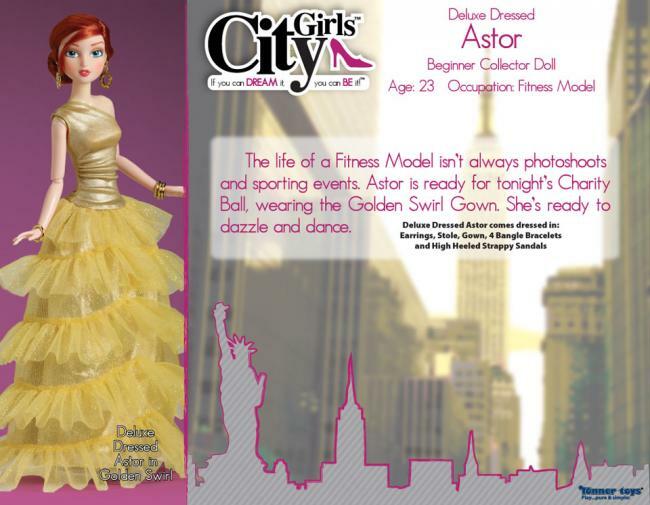 Astor is ready for tonight's Charity Ball, wearing the Golden Swirl Gown. She's ready to dazzle and dance.